Check it. 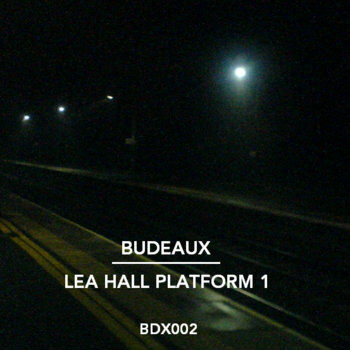 A rare outing from Budeaux, with his tune "Lea Hall Platform 1". You can grab it from Bandcamp now, free/pay what you like. Definitely recommend the baddaman rework from man like Brim too!